Unexpected Issues Rocking the Boat? 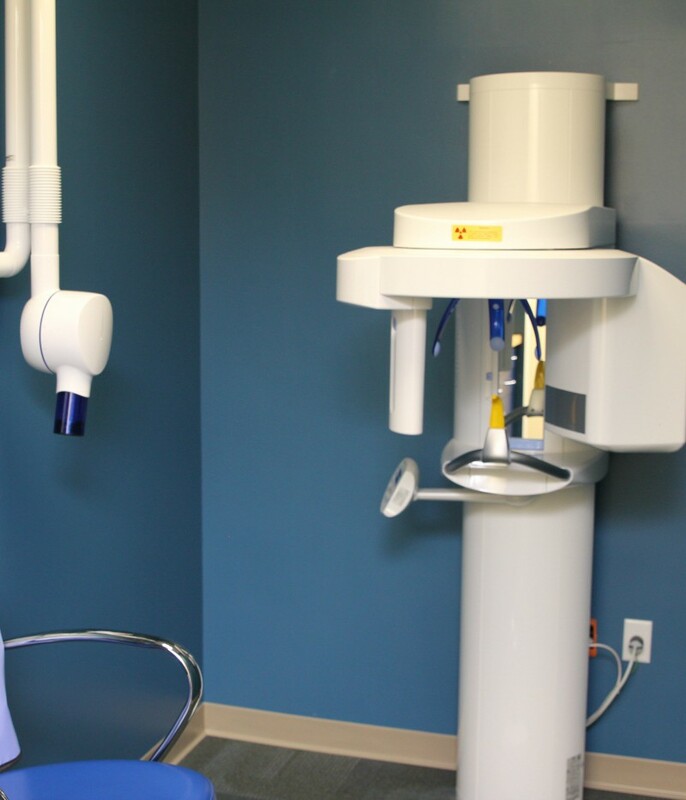 Whether a toothache is causing your child pain and discomfort or they have been injured in an accident, our dentists know just what to do in an emergency and we will get your child back to optimal health. 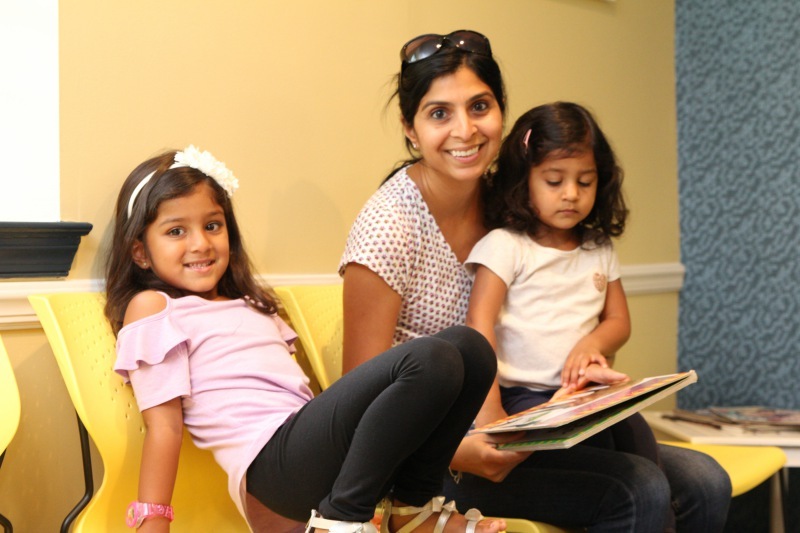 We offer same-day appointments and efficient, compassionate dentistry that will have you and your family smiling again. If your kid is experiencing a dental emergency, call us immediately! If you suspect that your child needs immediate dental care, don’t hesitate to give us a call or stop by one of our offices. While broken bones or the stomach flu have obvious symptoms, dental emergencies can be harder to determine. 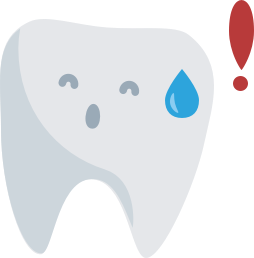 The most common dental emergencies include severe toothaches, excessive bleeding, and permanent teeth that have been knocked-out or become loose. If your child is experiencing any of these situations, call us as soon as possible or come to one of our locations in Yardley, Bensalem, or Warrington. The most important thing to do if your child is experiencing an emergency is to stay calm and seek professional dental help right away. If a permanent tooth has been knocked out, the best way to preserve it is to place it back in the socket. If you're worried about your child swallowing the tooth, or it's too uncomfortable for your child, place the tooth in a cup of milk until you can get to our office. To mitigate pain, use a cold compress on the outside of your child’s mouth. 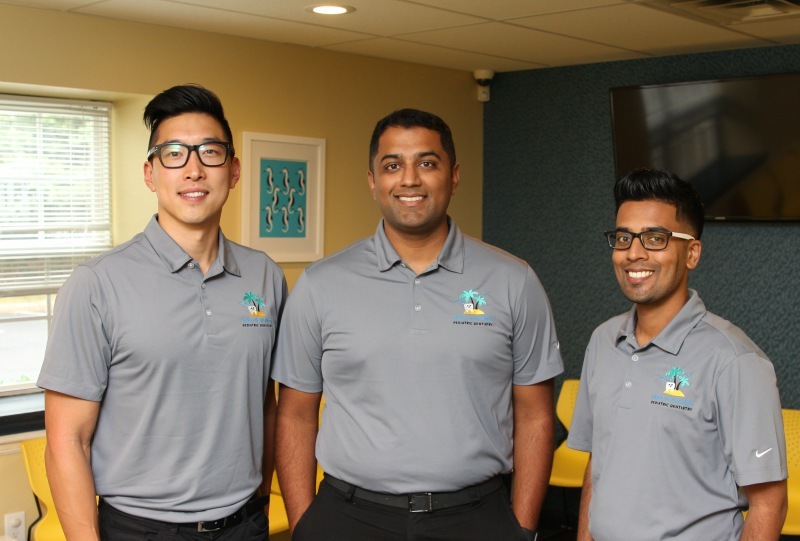 Call our team with any questions, or to book a same-day appointment.